Your student accommodation is ideally placed for exploring London on foot. Discover ancient treasures at the British Museum, or shop for a new wardrobe on fashionable Oxford Street. Nearby café Espresso Room delivers your caffeine fix in style, while Brunswick Square Gardens is perfect for lazy afternoons spent reading under the trees. You’re a three-minute walk from Russell Square tube and a 10-minute ride from the theaters of the West End. 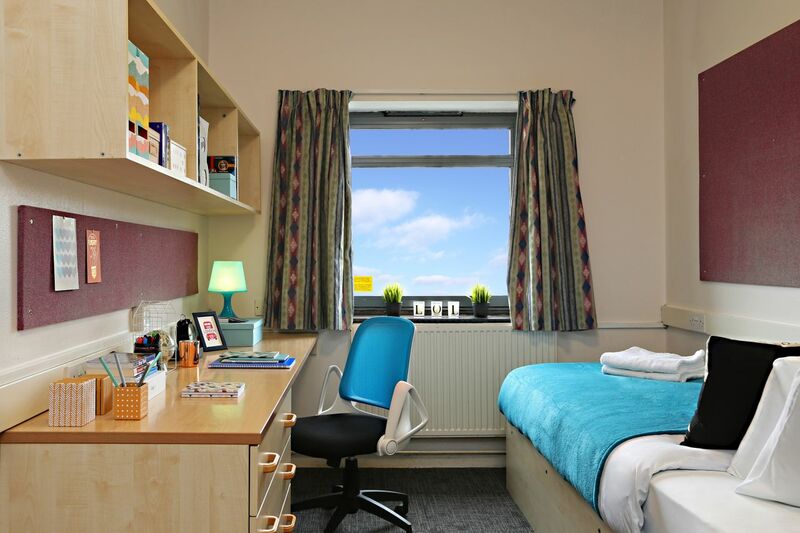 International Hall is your go-to for convenient student housing in London. Wi-Fi and all other utilities are included, while CCTV ensures that you feel safe. You can walk to Birkbeck and SOAS universities in 10 minutes, or to UCL in 15. Get there even faster by keeping a bike in the on-site storage. After class, let off steam on the squash courts before stepping into a hot shower. Choose a fresh outfit from your wardrobe; then take your dirty clothes to the laundry room. 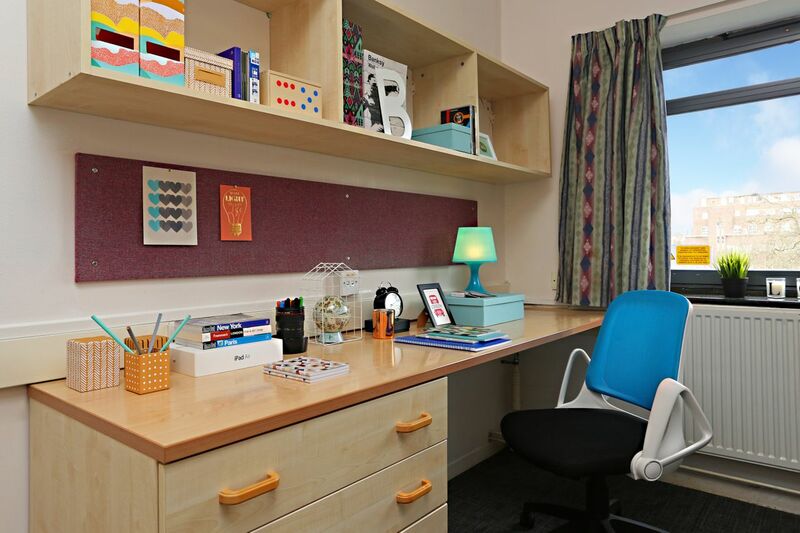 There’s a spacious desk in your bedroom, while a quiet study room and computer room help you to meet your deadlines on time. When you’re finished, head to the common room to watch TV or to play a game of pool. Other amenities include a sound-proofed music room and a pantry for storing your snacks. After eating in the dining room, explore the nearby bars. With a 24-hour reception, you don’t have to worry about curfew. 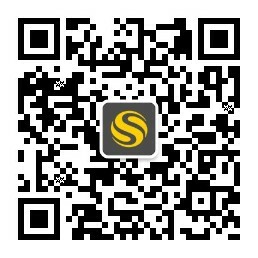 We couldn't find a room that matches your preferencesView all Private Room in International Hall.